The state Indian state of Tamil Nadu has officially opened two of the world’s most impressive clean energy projects. The industrial plant which is valued at £300 million is designed to capture the CO2 emissions produced by a coal boiler; it will then recycle the CO2 emissions in to a process that makes valuable chemicals. The project is the first of its kind in the world. Perhaps not coincidentally, just 100km down the road is the world’s biggest solar farm, which provides power to staggering 150’000 households. CO2 emissions a year by incorporating them into the recipes for baking soda and other chemicals. 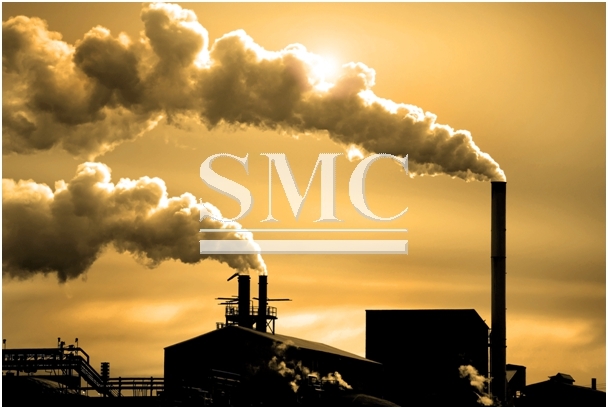 - The plant operates a coal-fired boiler to make steam for its chemical operations. - CO2 emissions from the boiler's chimney are stripped out by a fine mist of a new patented chemical. - A stream of CO2 is fed into the chemicals plant as an ingredient for baking soda and other compounds with many uses, including the manufacturing of glass, detergents and sweeteners. second coal boiler which will be used in an identical process. the Institute of Chemical Technology at Mumbai and Imperial College in London, got backing from the UK's entrepreneur support scheme.